Enter your Amazon password or PIN and click Continue. Amazon accepts Visa, MasterCard, Discover, and American Express credit cards. Amazon accepts Visa, MasterCard, Discover, and American Express debit cards. Amazon accepts Amazon Prime Store Cards. Amazon also accepts personal checking accounts. 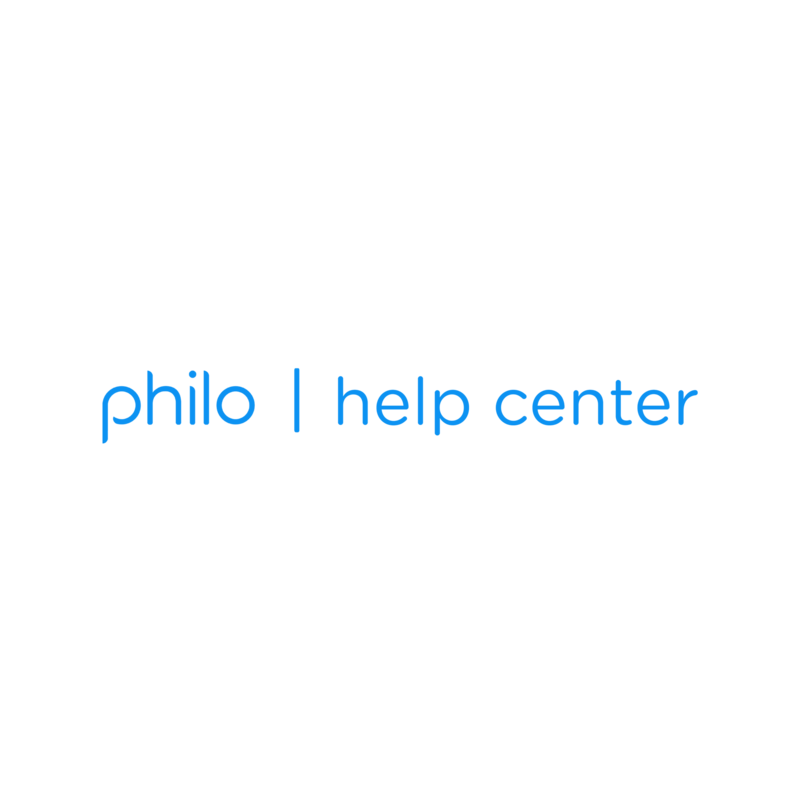 Would you prefer to be billed directly by Philo? Find out how to switch here.